We have a number of keen underwater photographers that dive with us on Wey Chieftain IV. This section of the site showcases some of their images taken on dives made with us. As such, it features some of the wrecks and reefs we dive, and the life that exists on them. 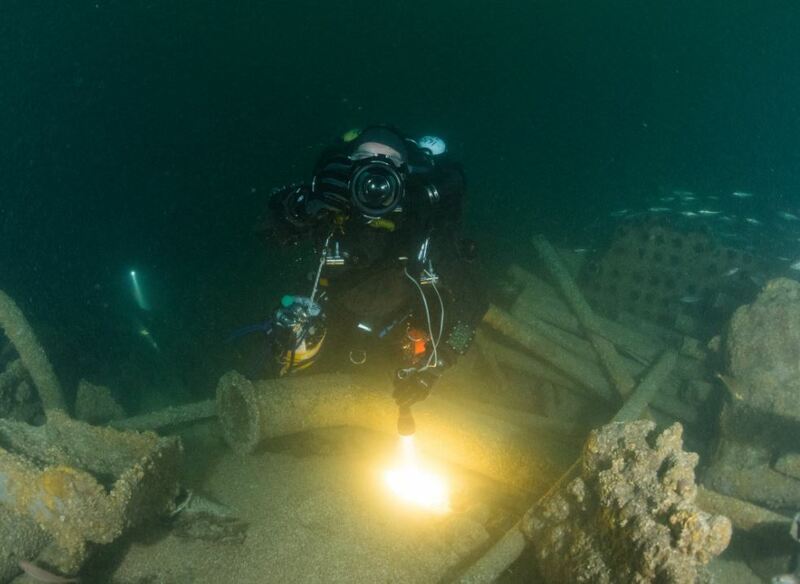 Underwater photography in the UK poses many challenges, particularly on deeper wrecks, so it's great to have a well captured record of these dives. We thank our photographers for sharing their photos with us, and hope you enjoy their work.